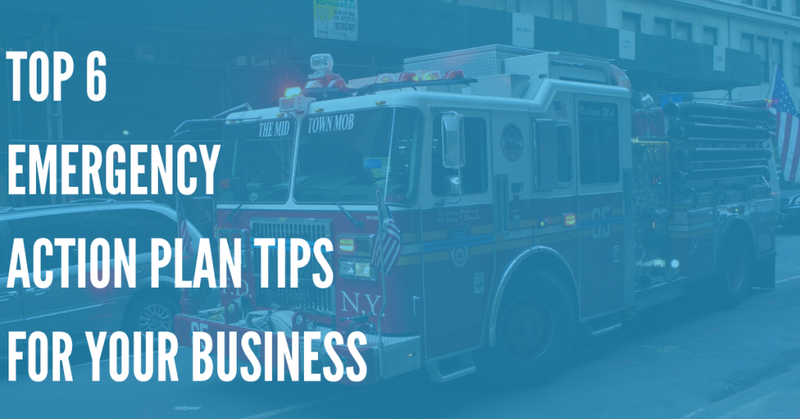 If you’re a government employee or an official responsible for clearing roads, responding to snow emergencies, and other such tasks, you’ve got a big task ahead of you. Winter brings with it snow, ice, freezing rain, sleet, and conditions which can cause you a variety of headaches. 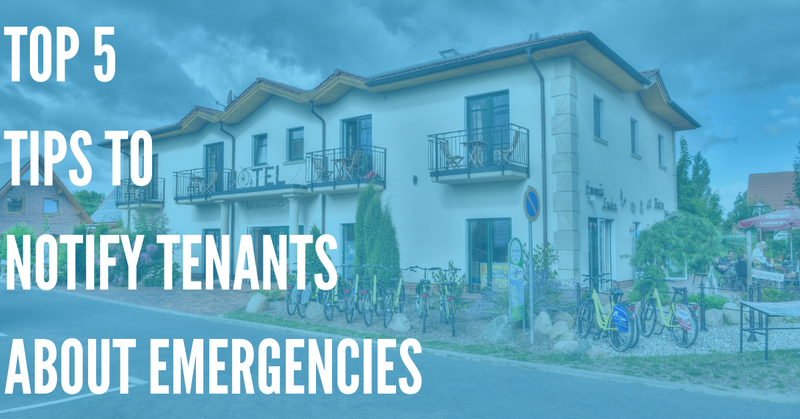 So, in this article, we’ll discuss a few strategies you can use to prepare for snow emergencies in the winter – and make sure that you’re able to respond properly to any major issues. The first thing that’s essential to do in order to prepare for snow emergencies is to always keep an eye on the forecast for the next week or two. While some snowstorms and severe weather incidents may come as a sudden surprise, most storms will move rather slowly, and give you several days to prepare. 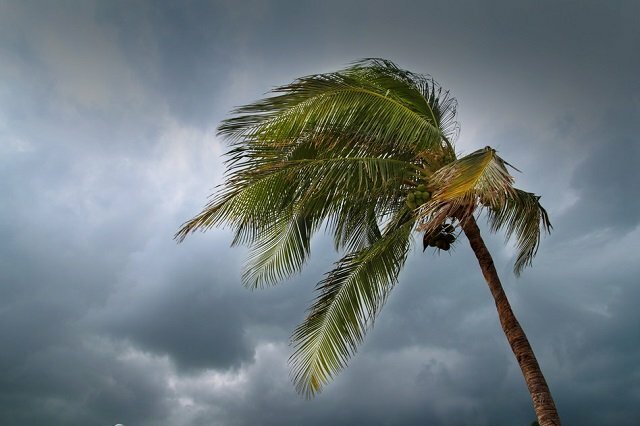 If you or someone you work with always keeps an eye on the weather, you’ll be able to take the proper steps to prepare for a harsh storm – such as alerting snowplow drivers to be on standby, putting extra salt on the roads, and being prepared for power outages and other such issues. If you don’t have enough plows, even a small amount of snow can cause your city to shut down entirely, due to blocked roads and other such issues. In Atlanta, for example, a 2-inch snowfall caused the entire road system to shut down, resulting in hours of gridlocked traffic. Why? Because Atlanta has few – if any – snow plows and salt trucks to help clear the roads. This level of snowfall is (nearly) unprecedented – and they weren’t prepared. So, what’s the lesson? To be prepared for the worst-case scenario that could happen to your town. If you live in an area where snow is a possibility, you should expect it. Look up records for the most snowfall ever experienced in your area, and prepare as if you’ll get this same level of snowfall again. Of course, you have to consider your budget. You probably can’t afford to keep too many full-time snowplow or salt truck drivers on-call. So it’s a good idea to create a program by which folks with proper equipment – a large truck with a snow blow and/or salt dispenser – can plow your roads. You can either “deputize” local residents and provide them with a plow to attach to their truck, or consider an “on-call” system, where folks who have trucks and the proper equipment can volunteer for plowing duty. Then, when their services are required, they can be notified, using an emergency alert system like DialMyCalls. With DialMyCalls, you can quickly reach out to your local plow team via SMS text messages, phone calls, and email broadcasts, to ensure that they’re prepared to deal with the incoming weather. They’ll be paid a set hourly wage while they work, and plow their designated area. One of the most difficult things to prepare for during the winter is a power outage. Power outages in the winter can be life-threatening, particularly to people in your town or city who are older, or in poor health. If a power outage does occur, make sure to work with local utility companies to restore power as quickly as possible, and provide them with any assistance they need. In order to discourage driving in dangerous conditions, you should make it a point to use snow emergency announcements properly, and shut down roads if conditions are too dangerous for driving. Level 1 snow emergency – Roads are icy and may be hazardous, with blowing and drifting snow. Driving is allowed, but caution is recommended, and speeds should be kept very low. Level 2 snow emergency – Roadways may be very hazardous, with high levels of ice, large snow drifts, and extremely slippery conditions. Driving should be done only if necessary. Employees should be contacted to see if they should report to work, and schools may be closed. Motorists are advised to be extremely careful while driving. Level 3 snow emergency – Visibility is completely compromised, with high levels of blowing snow, ice, and other hazards. All roads and roadways are closed, except for emergency personnel (police, firefighters, plows/salt trucks, etc.). No person should be driving in these conditions, except if it’s absolutely necessary, such as for a personal emergency. Those who drive without authorization could be subject to arrest. Depending on where you are, the local sheriff or another municipal government member may have to authorize a snow emergency. Use this power appropriately, to limit travel on hazardous roads until the weather clears up, or plows and salt trucks can remove as much snow and ice as possible. Most of the people who live in your city will need to ensure their own safety during a winter storm, and they should have the information and tools required to do so. Consider spreading awareness of winter storm preparedness tips by partnering with local newspapers, radio stations and TV stations, and by using the internet, as well as social media websites such as Facebook and Twitter. 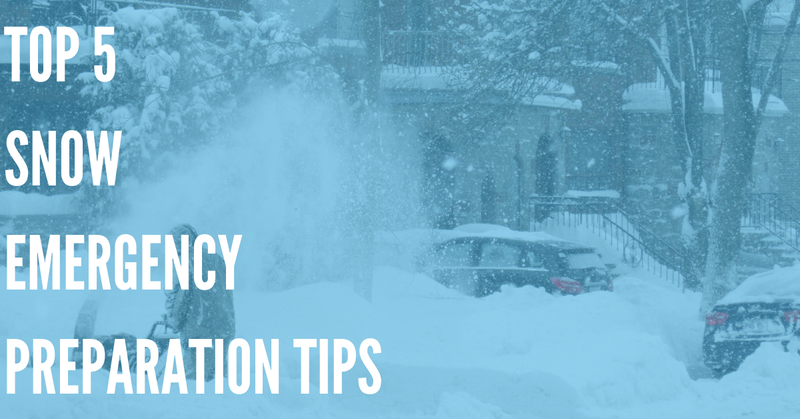 Share information about storm preparedness – such as how to drive safely in the winter, how to react to a snow emergency, tips dealing with power outages, and other such information. By doing so, you can empower each person living in your city or town to make smart choices – and protect themselves when the weather turns cold and stormy. By ensuring you have snow plowing staff and volunteers on-hand, keeping an eye on the weather forecast, and preparing for major storms in advance, you can help keep people in your city safe, and ensure that you’re all ready to get through winter storms – and make it to next spring safely.